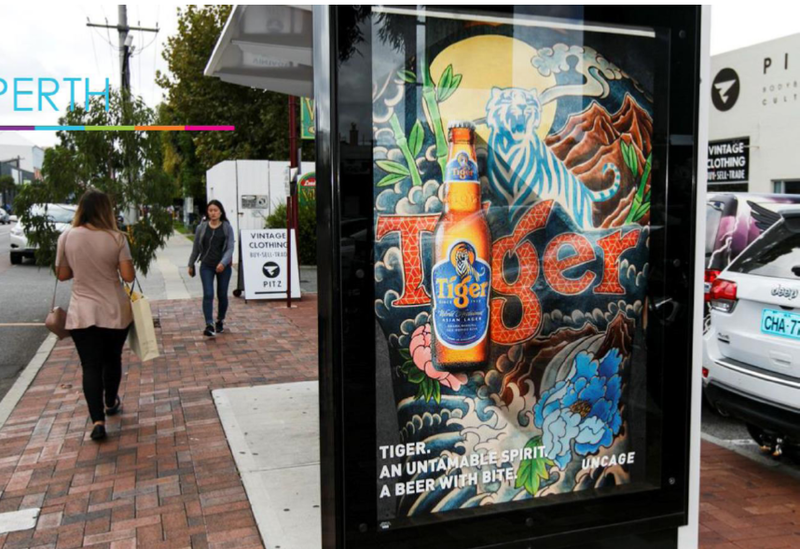 We are so thrilled to see the outcome of the this campaign for Tiger Beer featuring Osmond Chen! 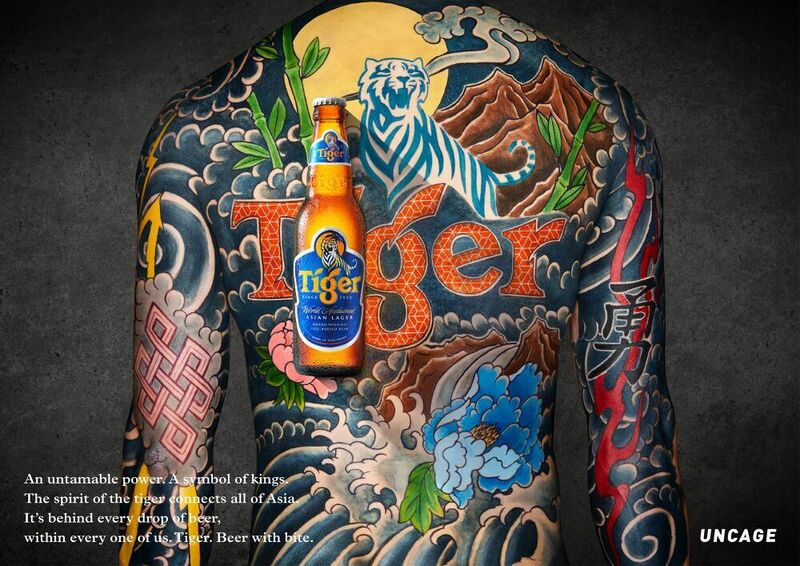 A massive shout out to the tattoo artist, Kian Forreal, for his 8 hour dedication to painting Osmond’s back for the shoot! 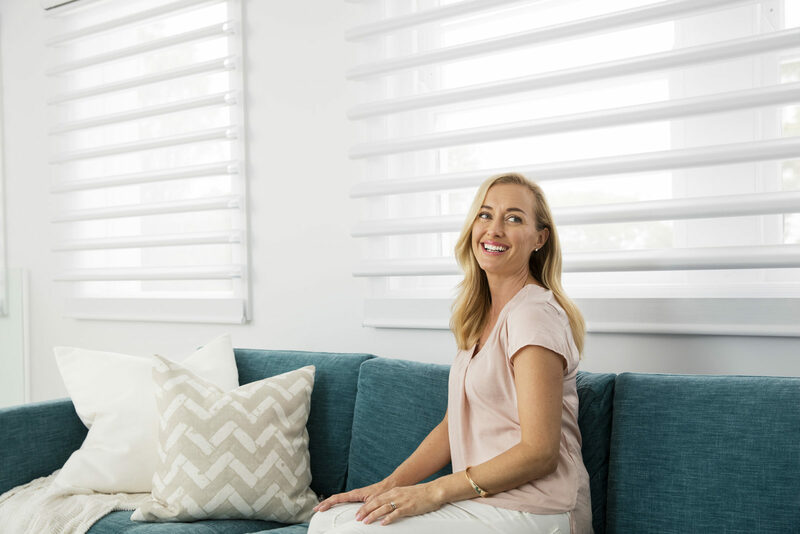 Read on to hear all about superstar life coach and podcast host, Immik Kerr and her inspiring stories. 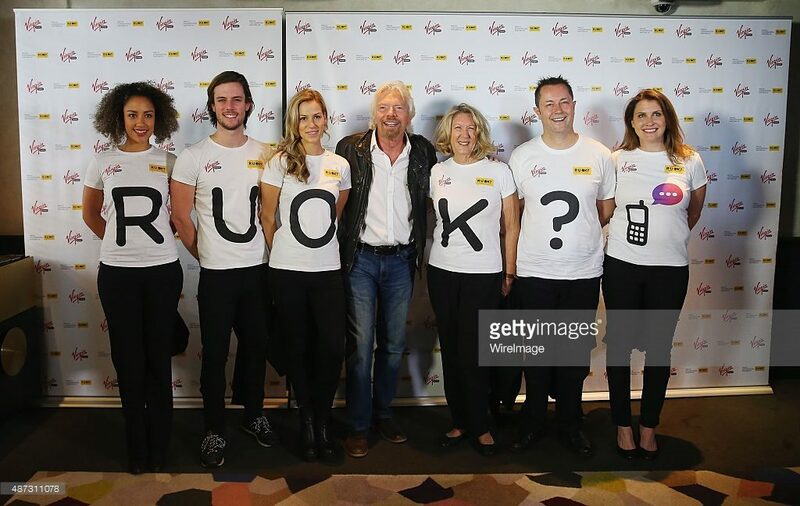 We are lucky enough to be directly involved in supporting this amazing cause, and some incredibly lucky WINK team members (Isaro, Pete, Sarah, Robyn, Shaun and Sandra) got to stand by Sir Richard Branson and spread the message. 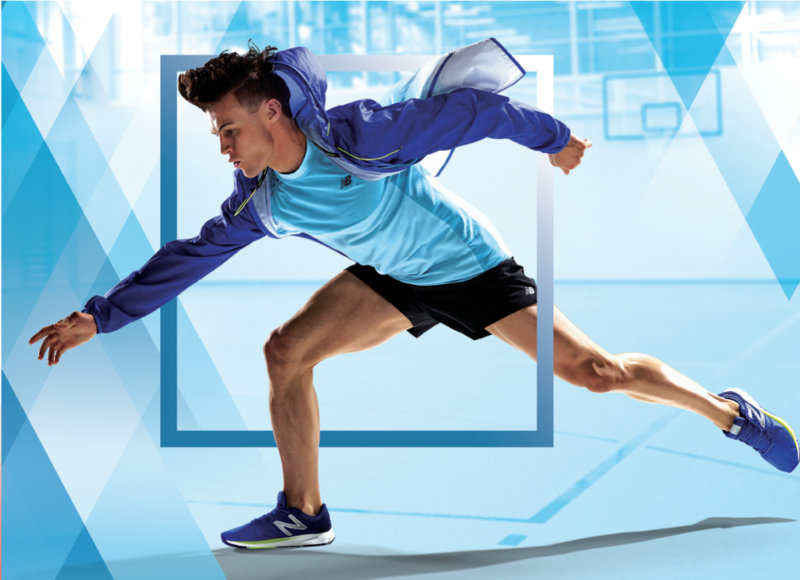 Take a look at the awesome lifestyle shots come from the latest Luxaflex campaign!